Here it is! Every host in the Web Hosting Database is listed below along with their cheapest plans available and organized by the most popular hosts listed first. Check out each host and view their full list of plans in their profile. Looking for something specific? Jump to our in-depth breakdown by hosting type and features and get exactly what you’re looking for. Looking For Specific Types Of Hosting And Features? From shared hosting to dedicated, WHdb.com has your back when you need some that meets your requirements! 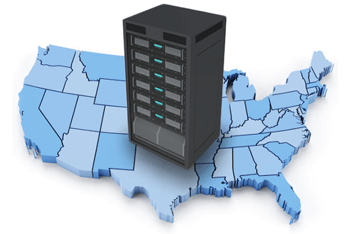 We provide an in-depth dive and exhaustive list of hosting plans for any type and any feature that you can think of.